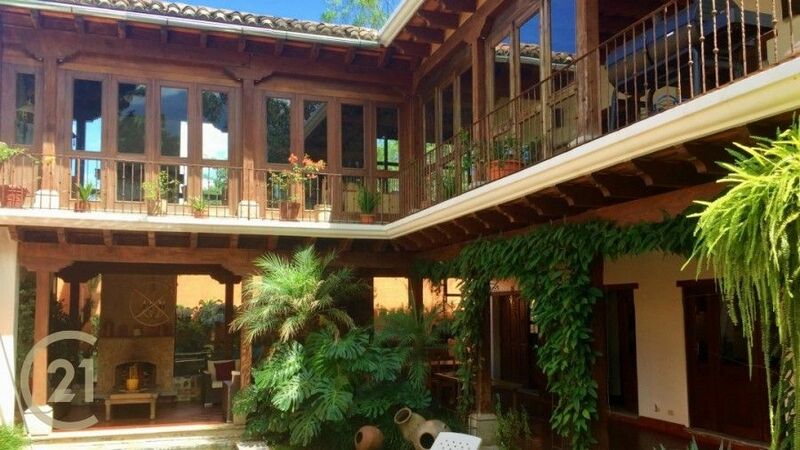 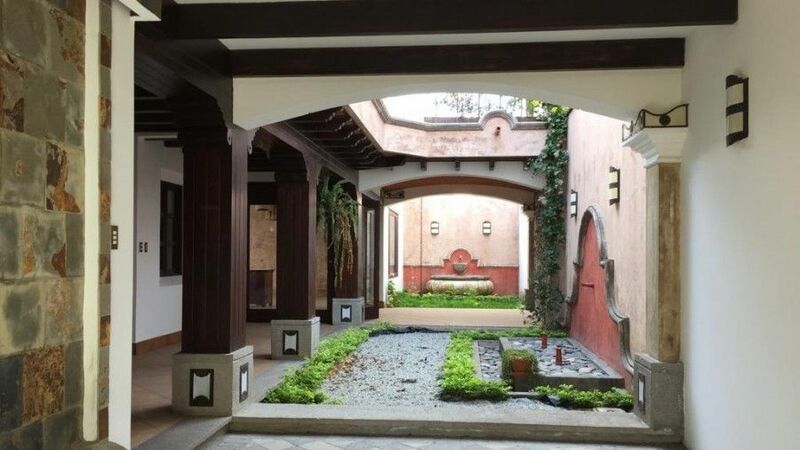 A 3 bedroom house for sale in a gated community just 2.5 km from the centre of Antigua Guatemala. 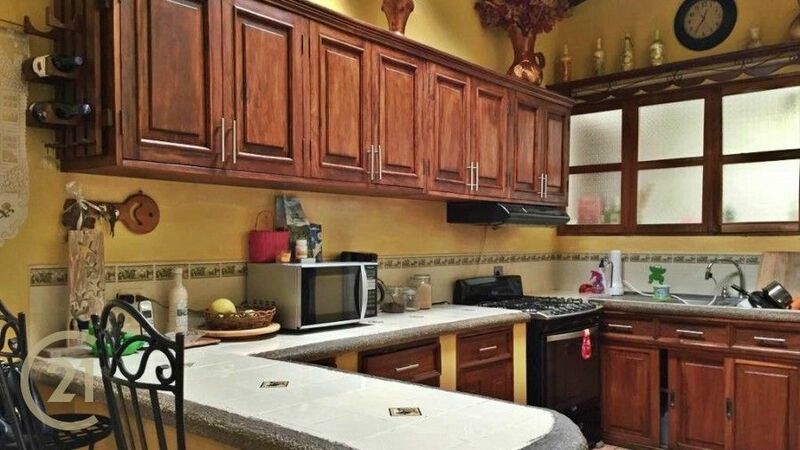 It has a modern design, good lighting and ventilation in each ..
House for sale within a condominium with security gate 24/7, this property has very elegant details, spacious and bright rooms, the house has on its first level, garage for a ..
A corner lot available for sale just minutes from central Antigua. 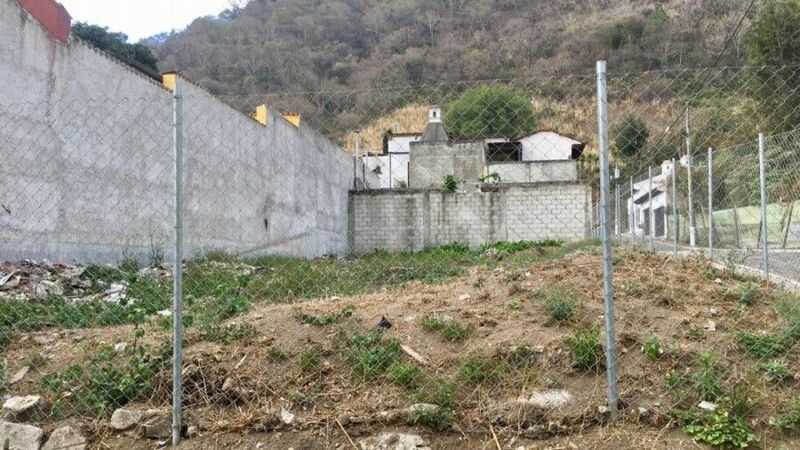 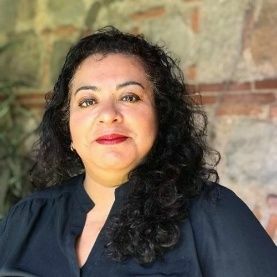 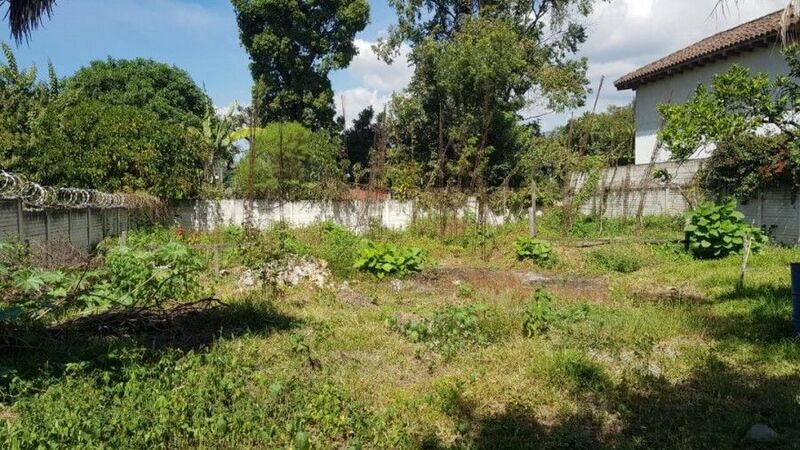 Land for sale in San Pedro el Alto good opportunity to invest, because this land has a perimeter wall and the current owners already have a design if you ..
House for sale in San Pedro el Alto, this property has 5 bedrooms and 5 bathrooms. 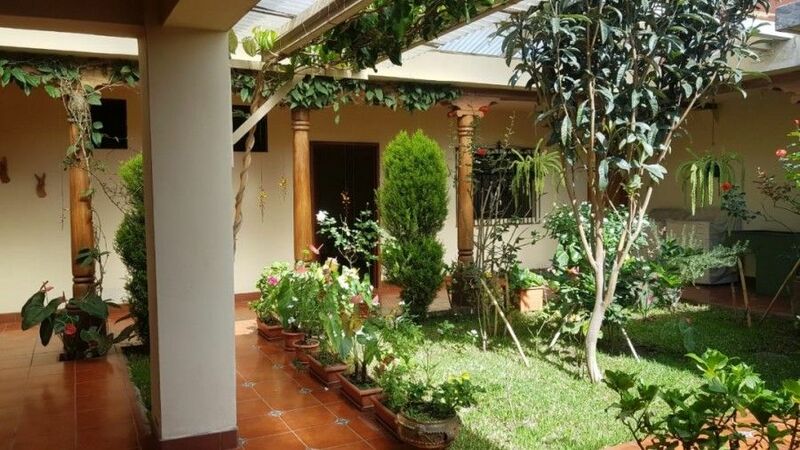 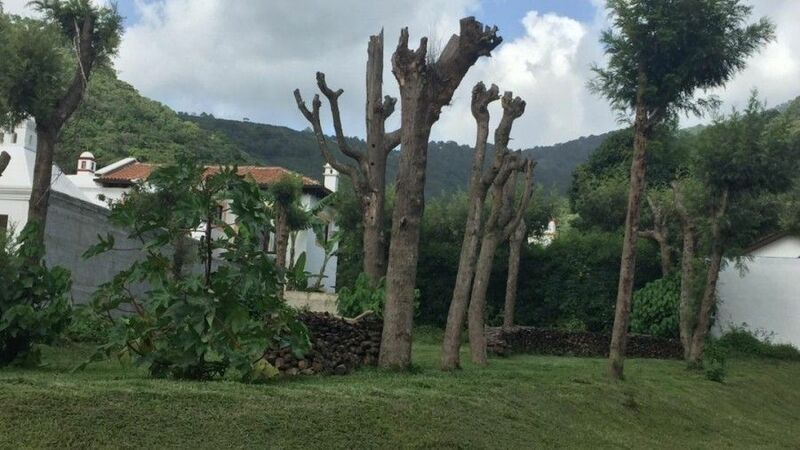 It is surrounded by a garden in the front and back and by Spanish ..
A 4 bedroom house for sale located in a gated community with a clubhouse, swimming pool, Basketball court, and green area. 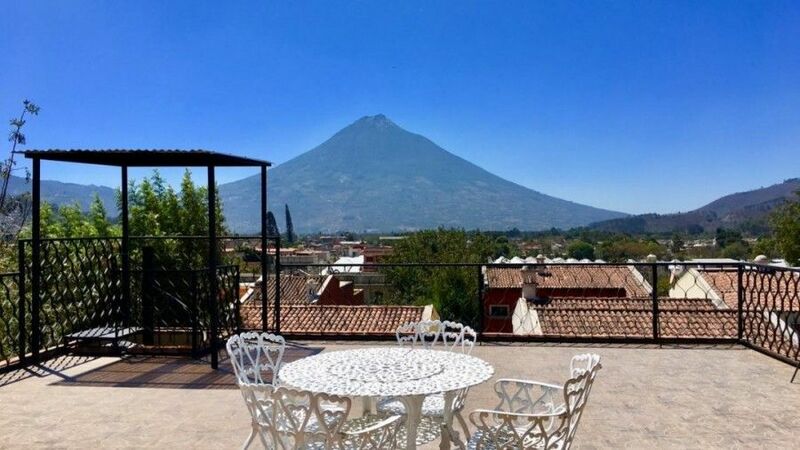 A House with a heated pool, and views of the volcanoes. 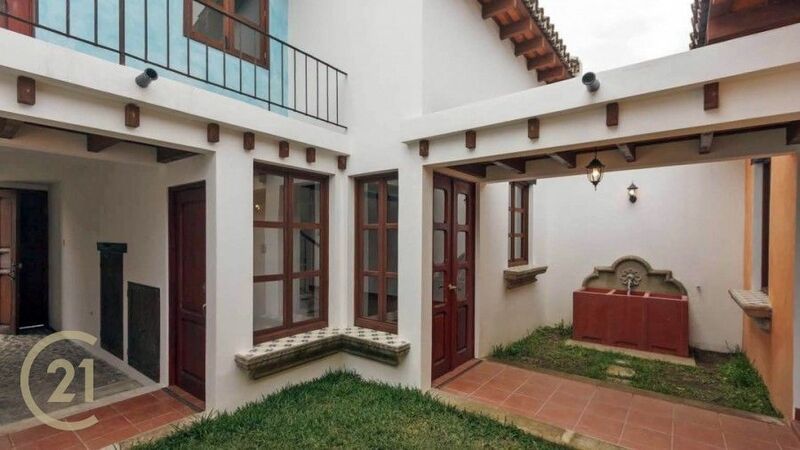 The home has a nice layout with 3 bedrooms, 4 bathrooms, and a living room with a fireplace.